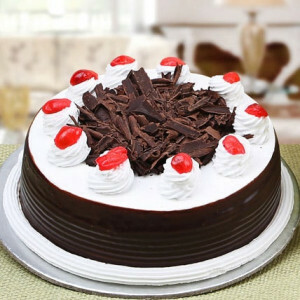 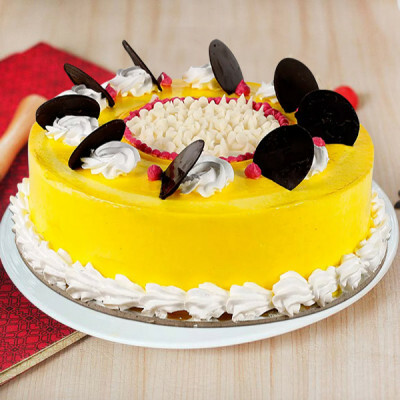 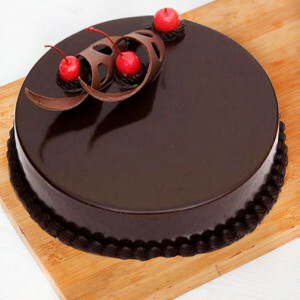 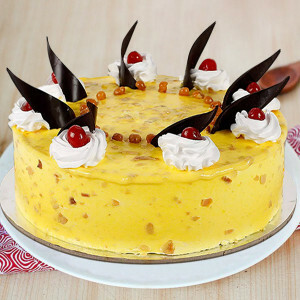 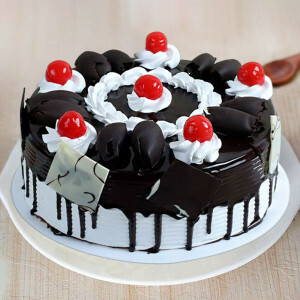 Convey your untold emotions, this 14 February, by getting online delivery of Valentine Cakes to Chennai with MyFlowerApp. 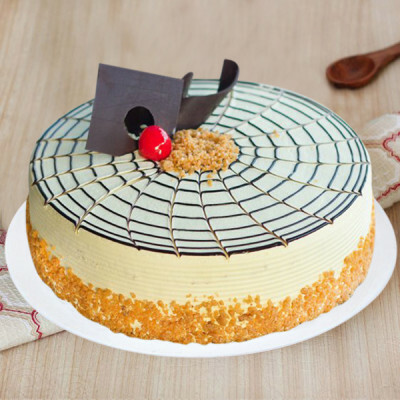 Choose their favorite flavors, designs, and themes from our extensive range and we will deliver them whenever and wherever you need. 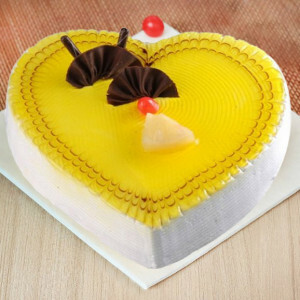 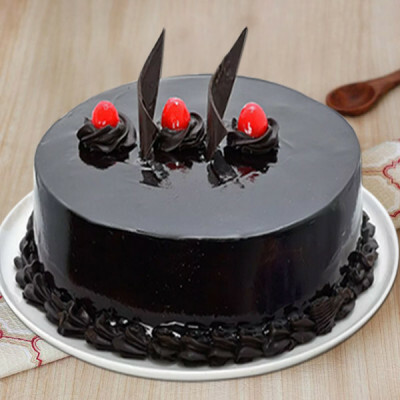 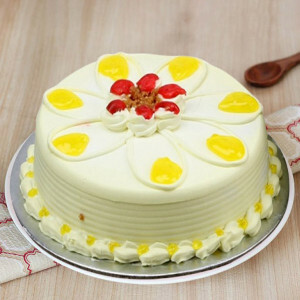 This Valentine's Day 2019, let your affection fill your darling’s heart, and express your love for them by sending their favorite Valentine Cakes to Chennai. 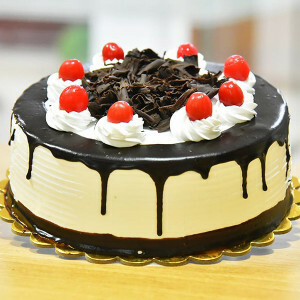 Get free shipping, anywhere in the Detroit of Asia, with MyFlowerApp’s trusted delivery services. Choose their favorite flavors from a plethora of options like chocolate, truffle, red velvet, butterscotch, and more and we will design them exactly as you want. Order your preferred delicious cakes like heart-shaped cakes, photo cakes, roses cakes, and other Valentine Love cakes, and we will deliver fresh cakes, baked with love. 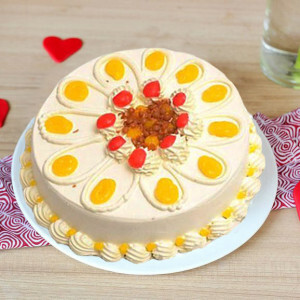 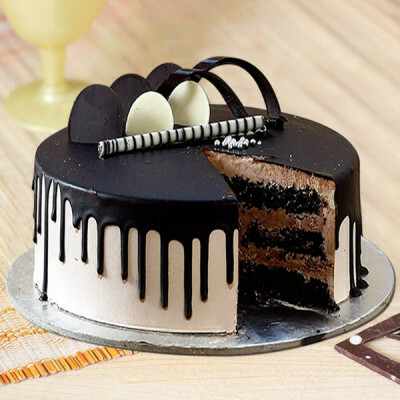 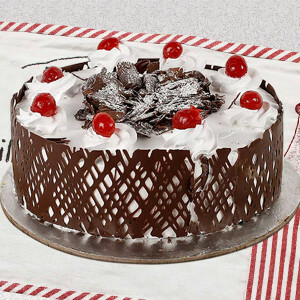 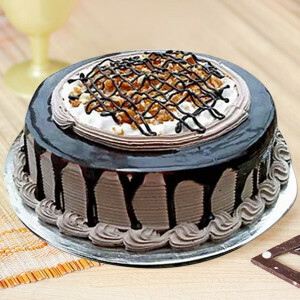 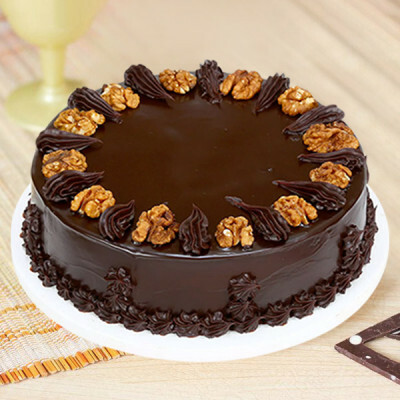 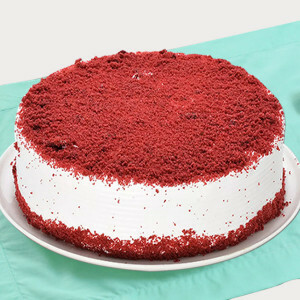 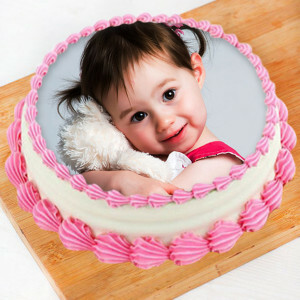 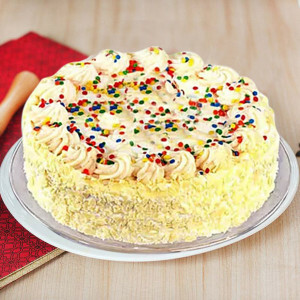 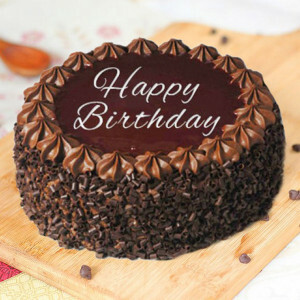 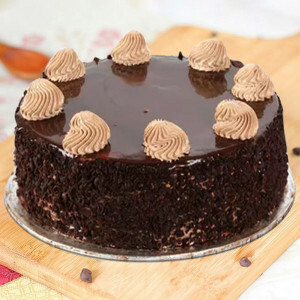 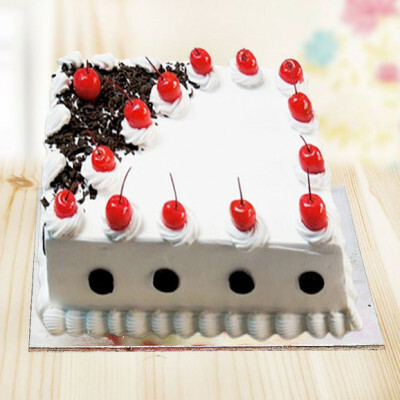 Get online cake delivery, and add their favorite Valentine Gifts like flowers, chocolates, etc. 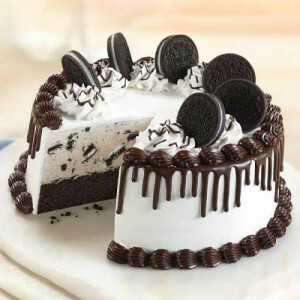 to the combo. 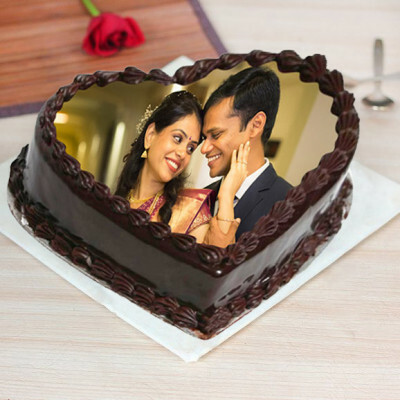 We will convey your emotions anywhere in Chennai, including Royapettah, Mount Road, Adyar, Tiruvanmiyur, Taramani, Guindy, and Jaffarkhanpet. 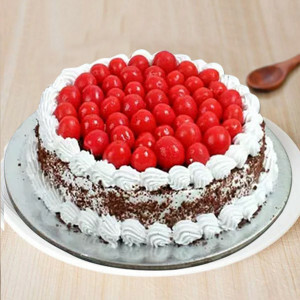 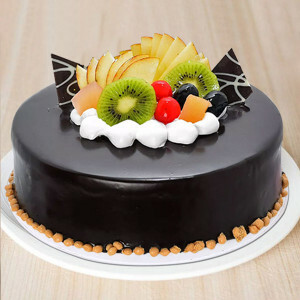 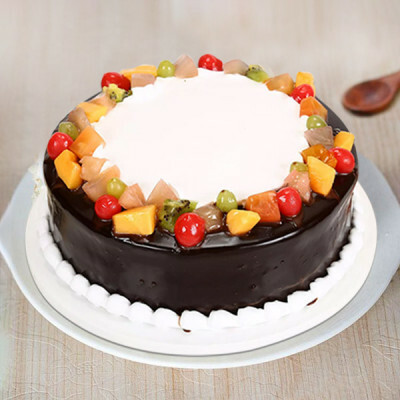 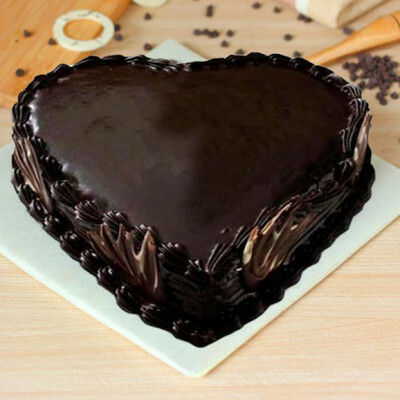 From a ‘Heart Shaped Chocolate Photo Cake’ to the ‘Love Is in the Air Cake’, you can order all your beloved’s favorite Valentine Cakes and get them delivered anywhere in Chennai with MyFlowerApp. 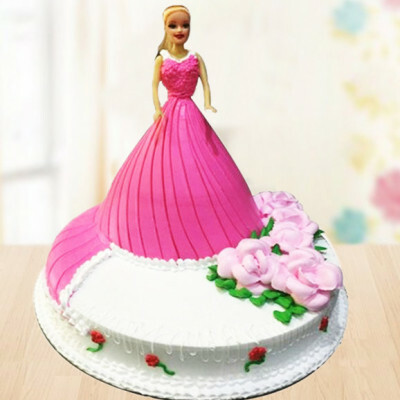 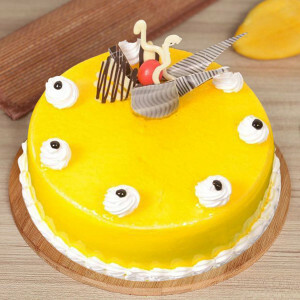 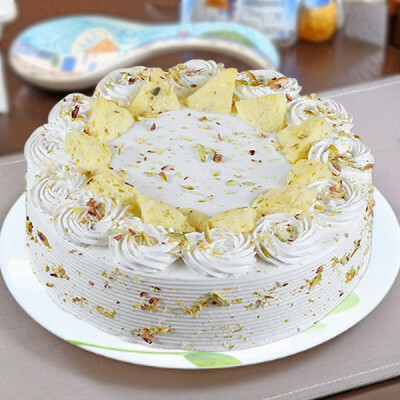 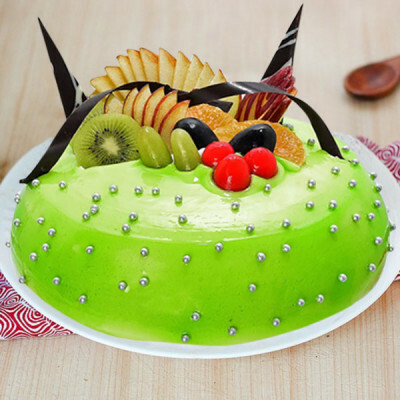 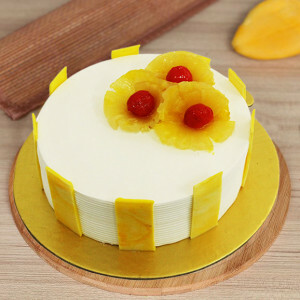 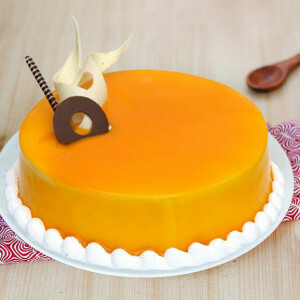 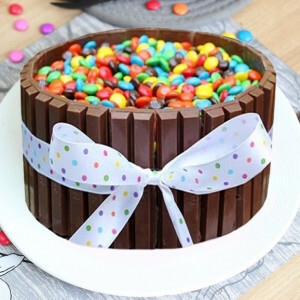 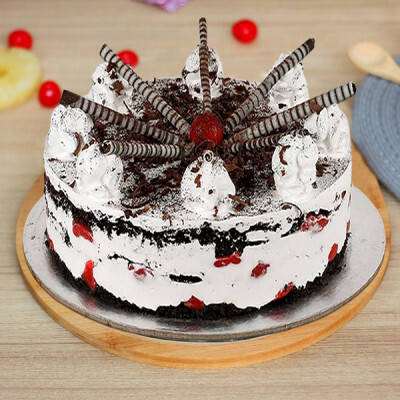 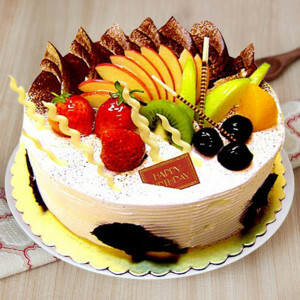 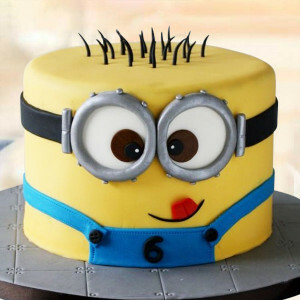 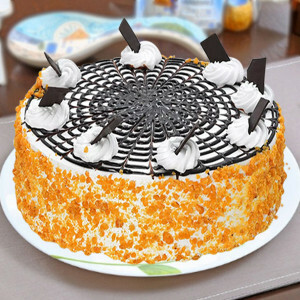 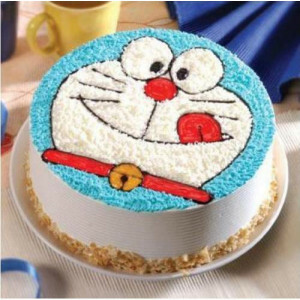 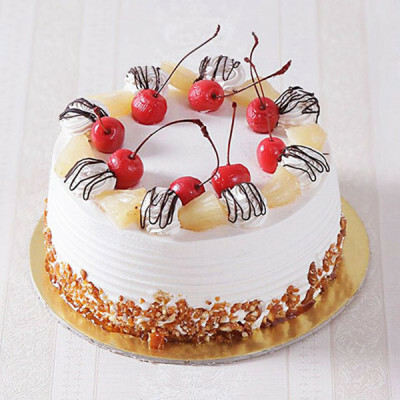 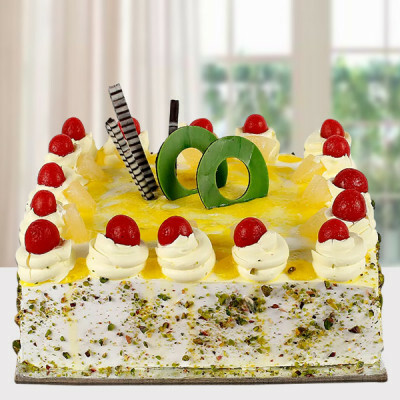 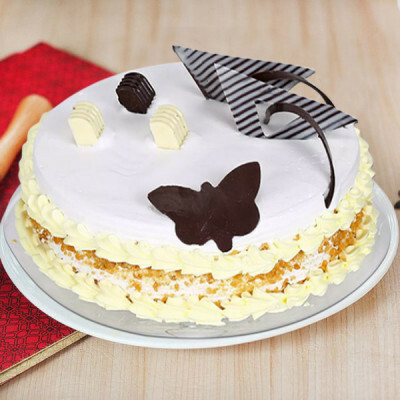 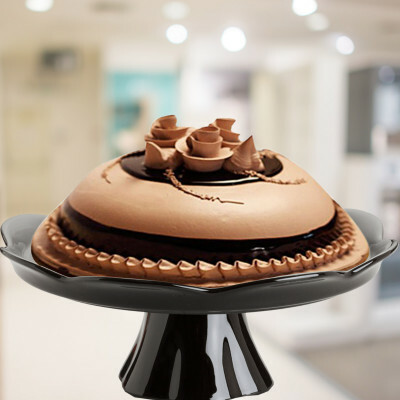 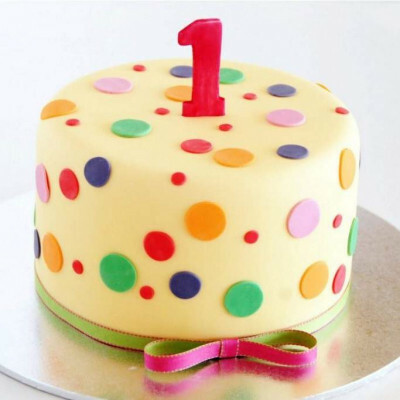 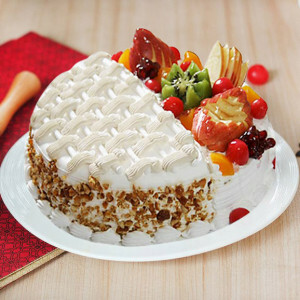 Simply choose the cake they will like and include some unique gifts with the package. 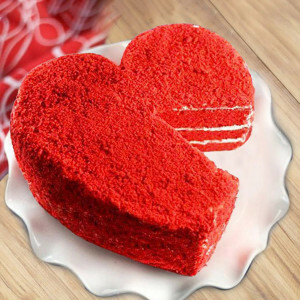 For example, with their favorite heart-shaped red velvet cake, include a cute teddy bear or a bouquet of red roses. 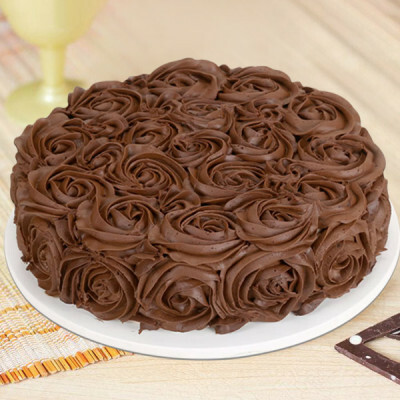 Or you can get a 2 Tier Rose Cake along with a box of Ferrero Rocher. Order all that they love, for your husband, girlfriend, wife, or boyfriend, this 14 February 2019, and lavish them with your affection. 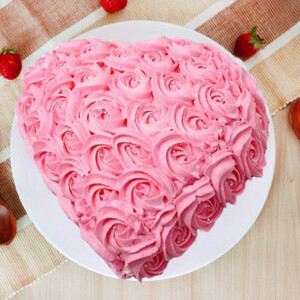 Maybe go a unique way and say ‘I love you’ with a Valentine Plant like the Desert Rose or a Money Plant Terrarium. This will definitely work if they love gardening. 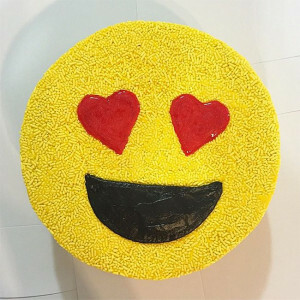 Another special gift you can send along with the cakes can be one of our personalized Valentine Gifts like cushions, mugs, key rings, and more featuring pictures or something significant to them. 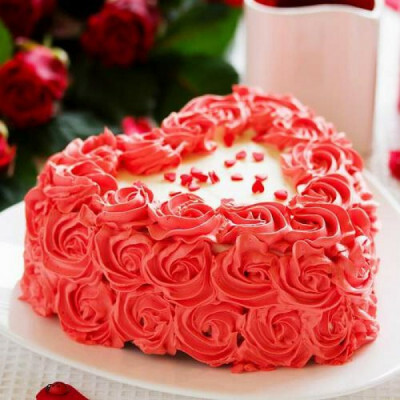 If you want to make their love month extra special, you can celebrate the entire Valentine Week with them, by ordering one of MyFlowerApp’s Valentine Serenades. 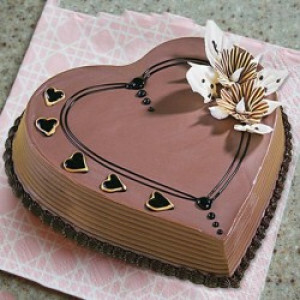 Book in advance, and send cakes, flowers, and gifts for 2, 3, 4, 5, 6, 7, 8 days of Valentine. Whatever you order, we will deliver on time, in the Auto Hub of India. Our services cover areas like, Nandanam, Kotturpuram, IIT Madras, Raj Bhavan, Fort St. George, Parrys, and Sowcarpet. 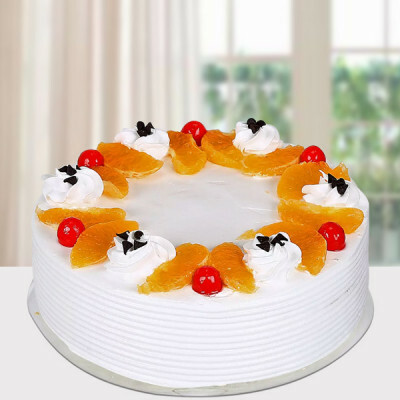 If you are in a bit of a hurry, MyFlowerApp is here to help you out. Quickly choose your significant other’s favorite Valentine cake, maybe include their preferred flowers, chocolates, and a teddy bear, and get them delivered anywhere in the Health Capital of India within 3 hours by opting for our express delivery. You can also choose same-day delivery or give them an adorable surprise with our midnight or early-morning delivery services. 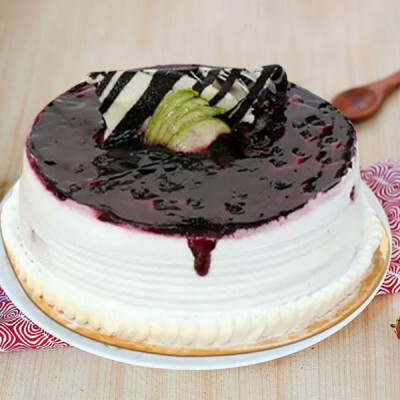 Whatever you decide on, we will deliver, anywhere in Chennai, including Thoraipakkam, Pallavakkam, Neelangarai, Kottivakkam, Perambur, Aminjikarai, Anna Nagar, and Poes Garden.